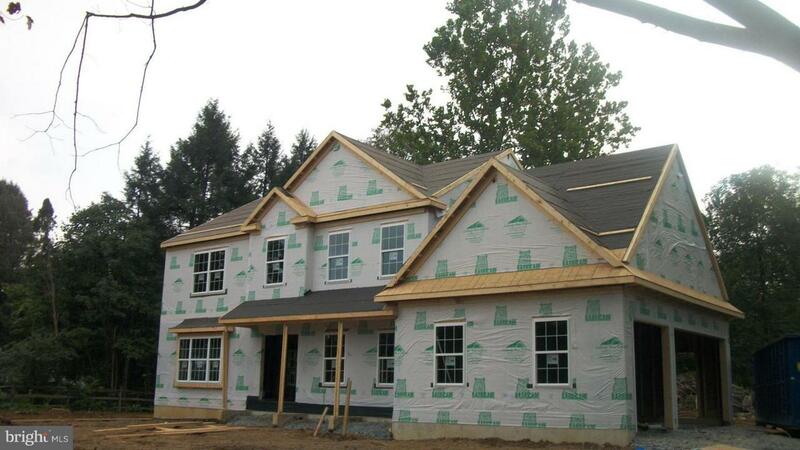 Located in the picturesque neighborhood of Mondamin Farms will stand a soon to be built custom 2-story Colonial home by Lancaster Home Builders. It will feature 4 bedrooms, 3 baths, over 2700 square feet, and will be move in ready. A 2-story foyer opens into a welcoming open floor plan. On the main level you will find hardwood floors, 9' ceilings, and quality craftsmanship throughout. Spend time with friends and family in the spacious family room with a stone fireplace; or for more formal occasions the dining room is ready for sit down meals. The gourmet kitchen will boast a 6' Saginaw center island with granite counter top, stainless steel appliances, and a Farm sink with a garbage disposal. The center island will be surrounded by granite counters, abundant Somerset cabinets for storage, and a distinct tile backsplash. An oversized owner's suite hosts a tray ceiling, a walk-in closet, and a private bath complete with double vanities, 6' soaker tub, and a tile walk-in with clear shower door. 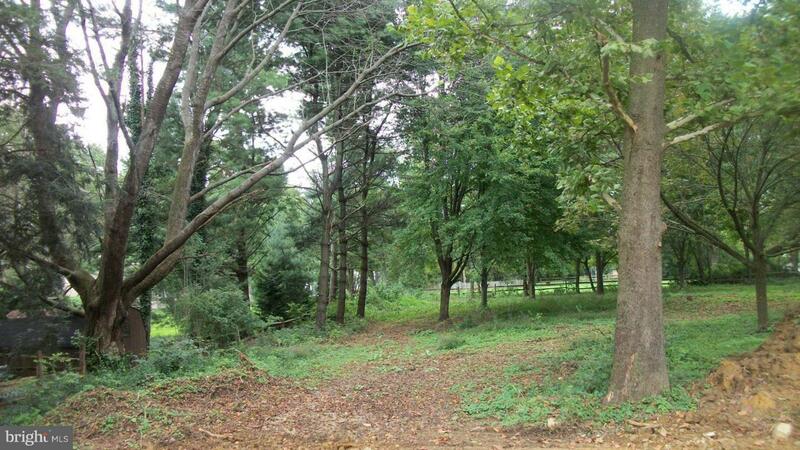 The lot features an enlarged driveway, attached 3-car garage with storage, and views of the wooded backyard. Built for outdoor entertaining is a 16'x12' deck, oversized patio, covered front porch, and yard that's perfect for summer cookouts. Other outstanding features include a stone exterior, triple bay windows, and an iron railing with posts. Conveniently located to restaurants, shops, and entertainment, this property is just a short commute to Downtown Lancaster and Lititz. Make this your new home today.